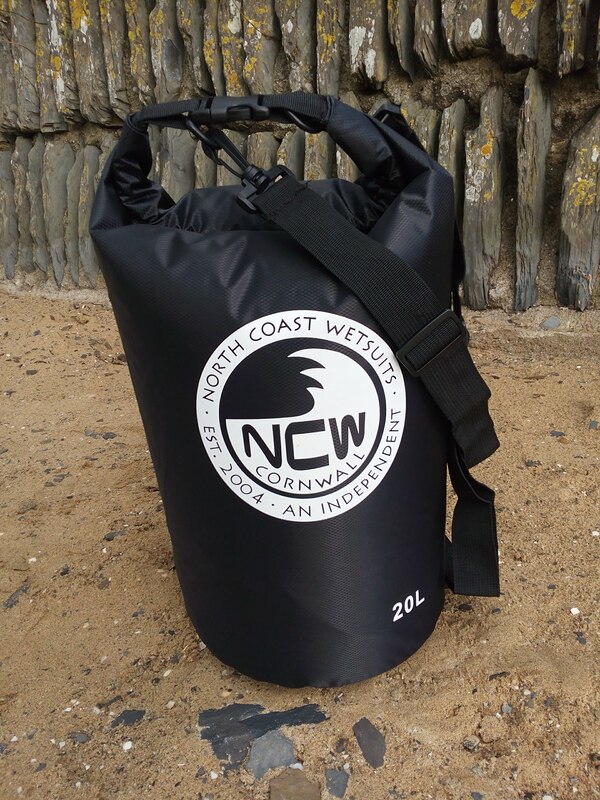 Simple roll top & click shut top closure dry bag with a pair of detachable adjustable shoulder straps. 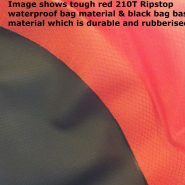 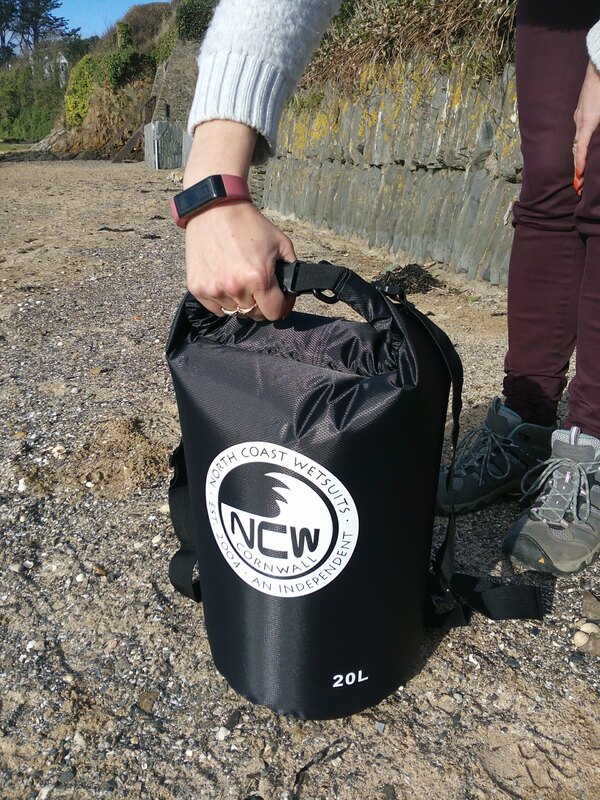 Mid-size 20L capacity – holds plenty of kit for your trips out. 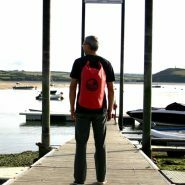 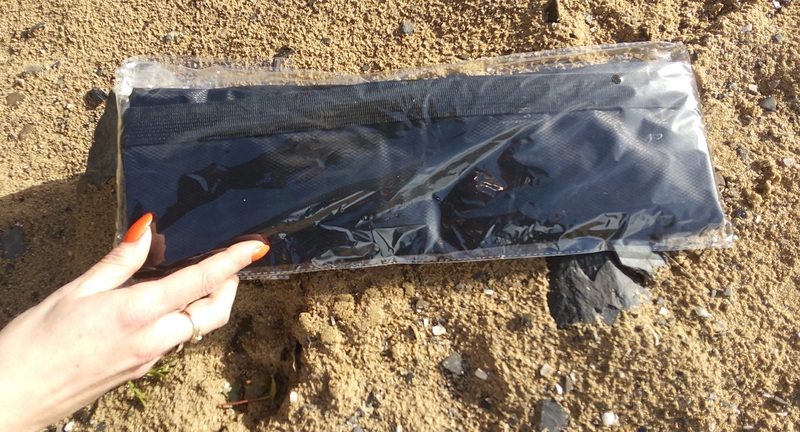 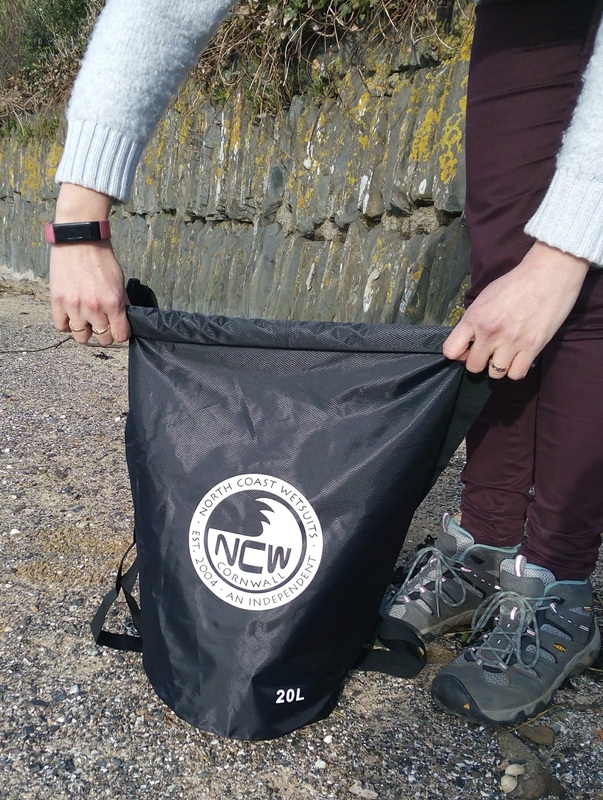 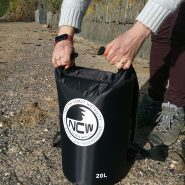 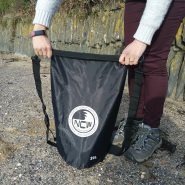 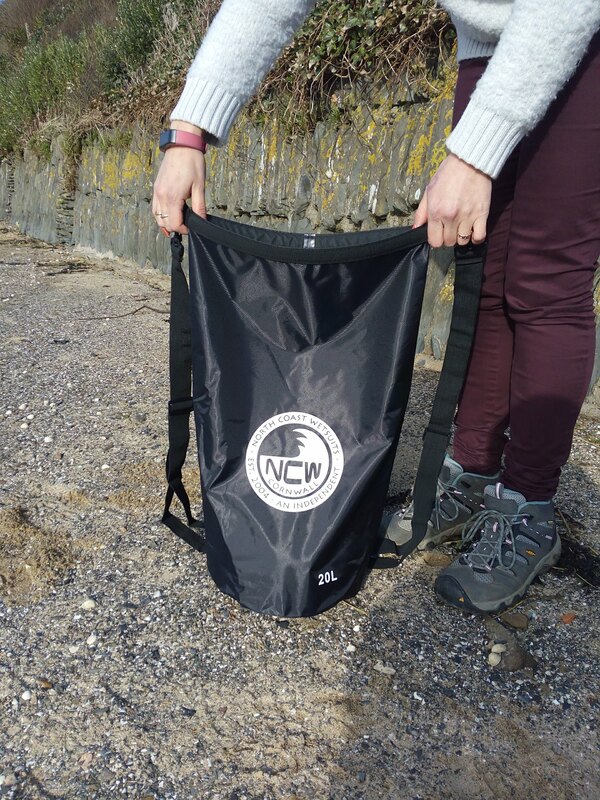 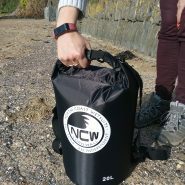 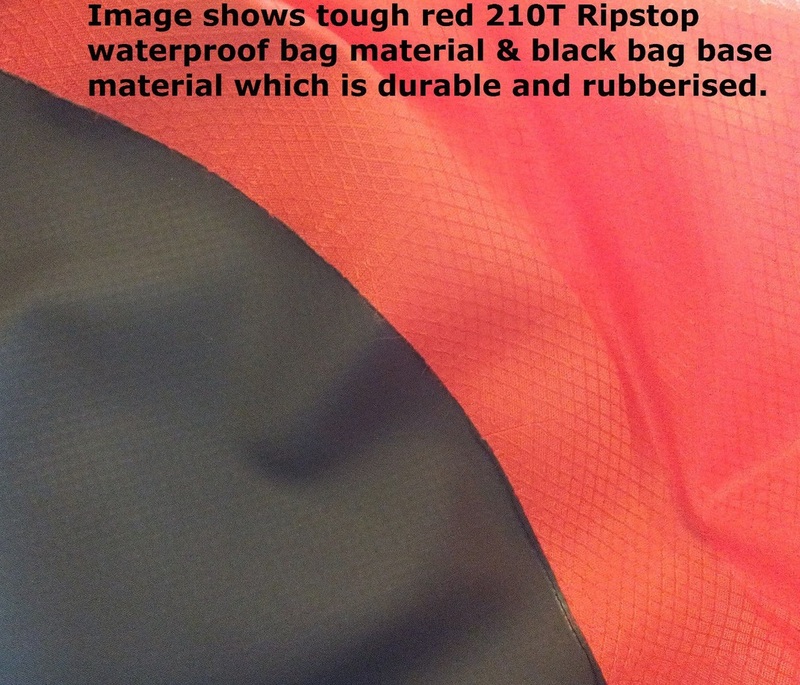 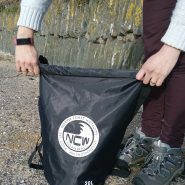 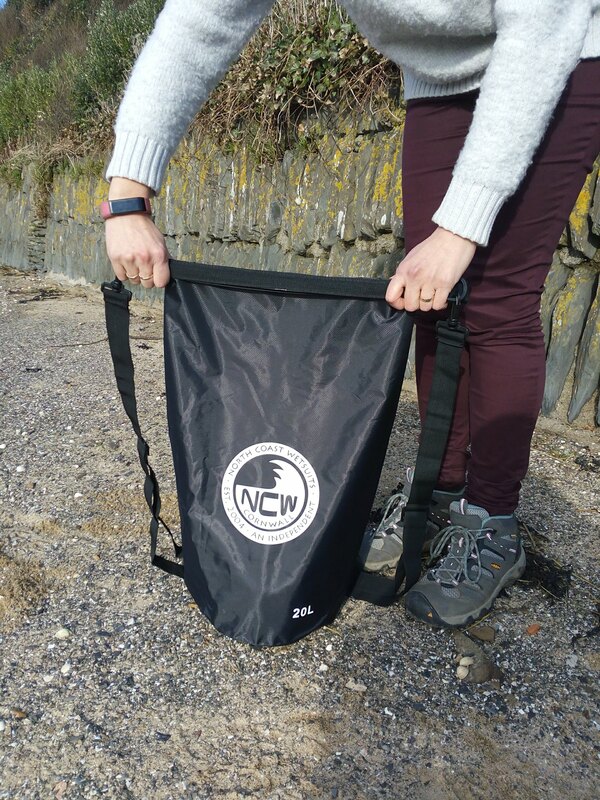 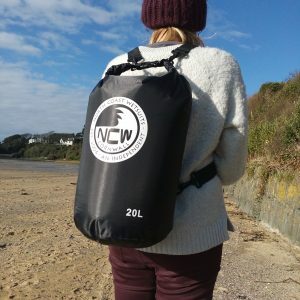 Ideal for a wetsuit, camera, phones, beach items and so on. 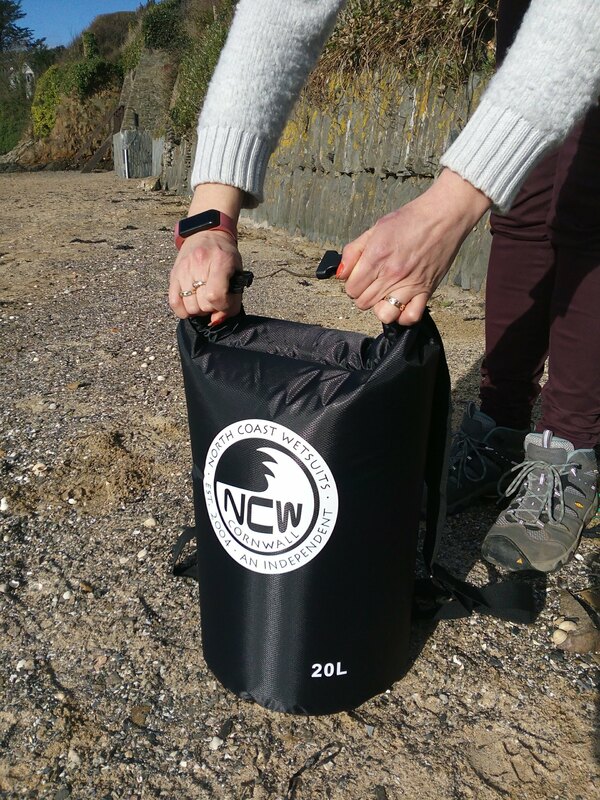 This is a great size – height : 15″ (38cm) and diameter 9″ (22cm). 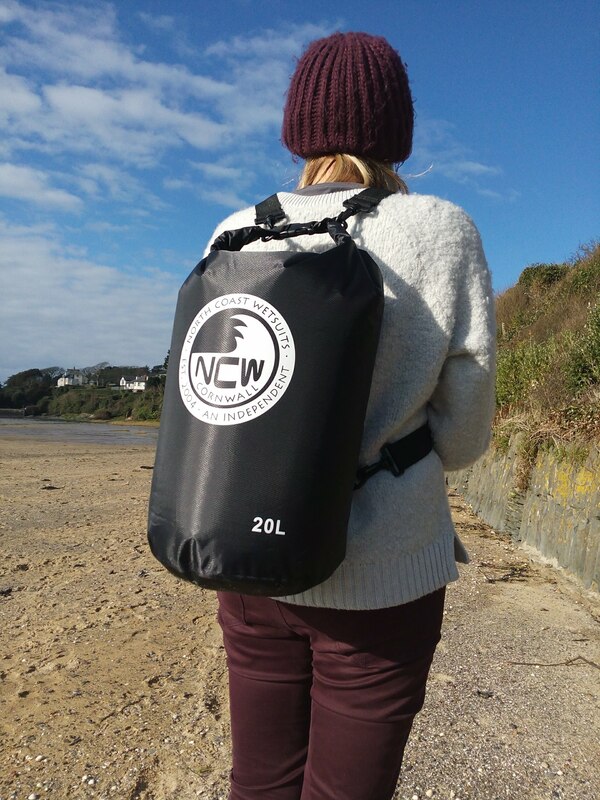 Comes with removable adjustable shoulder straps. 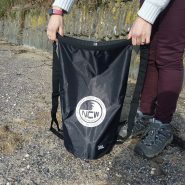 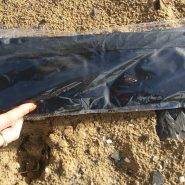 Lightweight & when not in use packs away very small making it convenient to carry (15″/38cm by 4.5″/11.5cm folded almost flat). 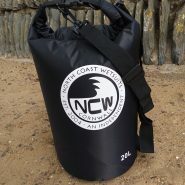 We also offer these in 5L, 15L & 30L too.